Erie Industrial Equipment specializes in providing engineering services for our customers. 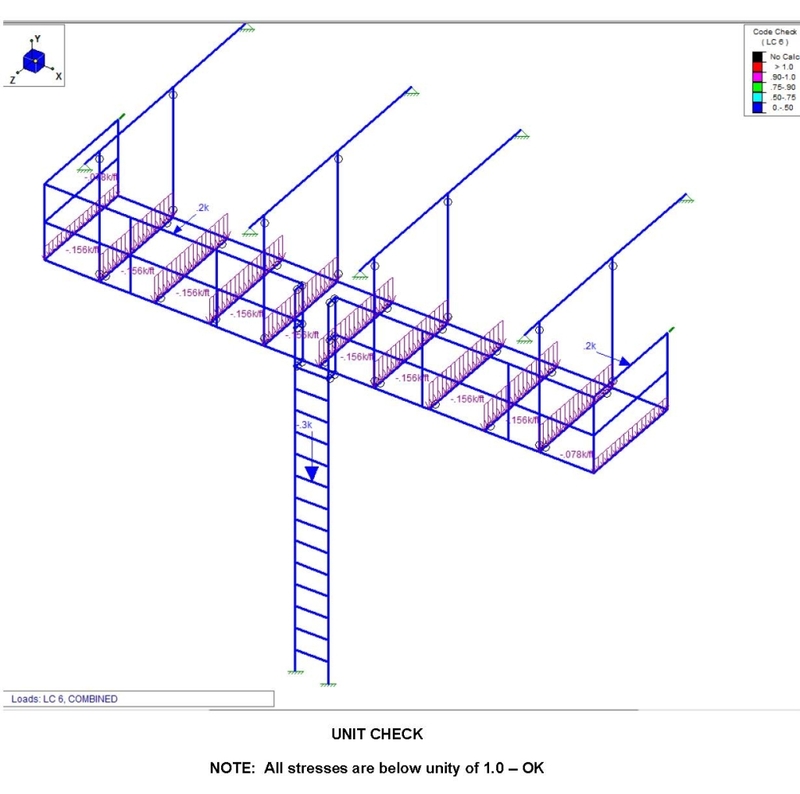 Whether it is a mezzanine, crane, or cart, we can specify the correct steel sizes and design connections. We can assist with determining whether or not building steel can support additional loads of a crane or fall protection, and we can detail reinforcement of the building steel if necessary. Through our partner, I.A. Lewin & Associates, we can provide P.E. stamped drawings for nearly every state.